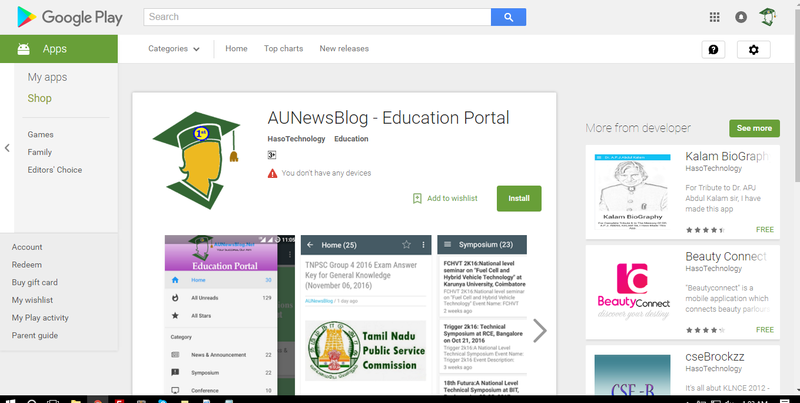 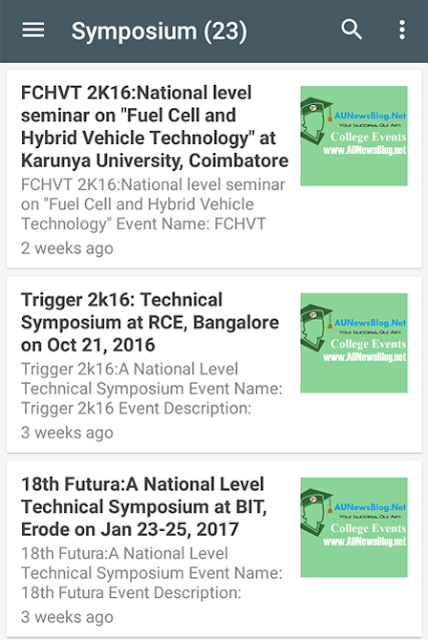 Finally, AUNewsBlog Team launched new Android application for students. 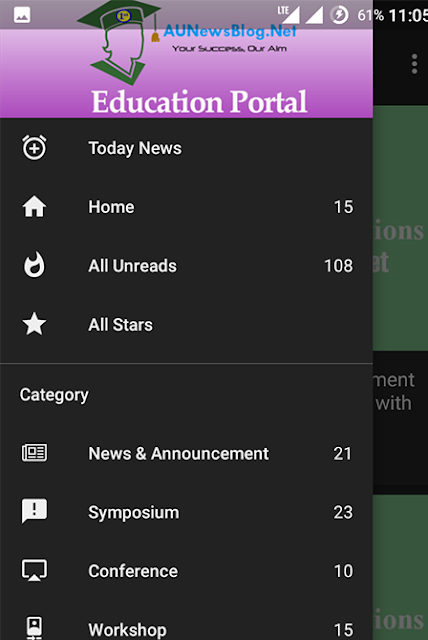 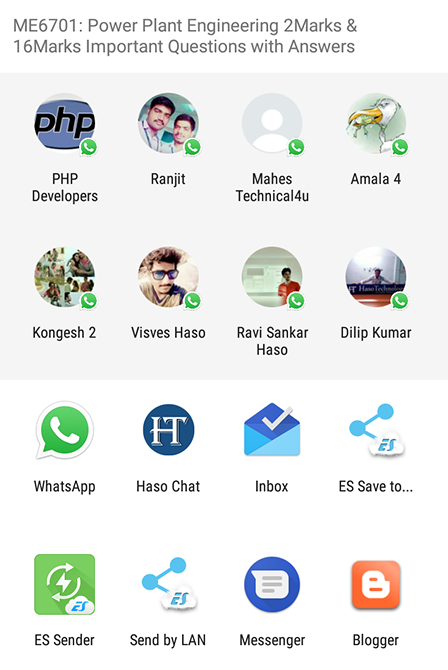 Now, you can get all news and announcements directly on your mobile phones. 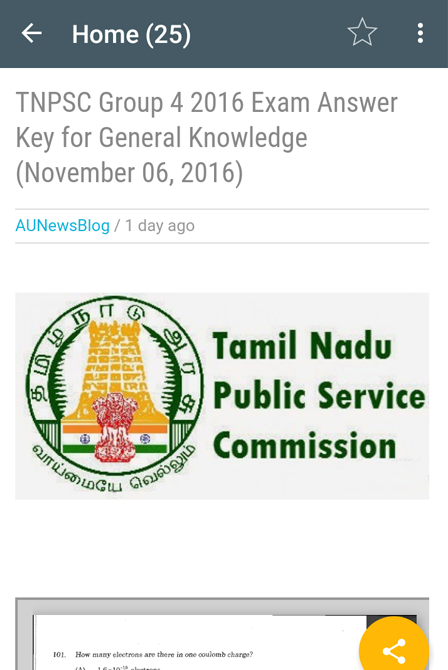 Download AuNewsBlog Android App Using this link. 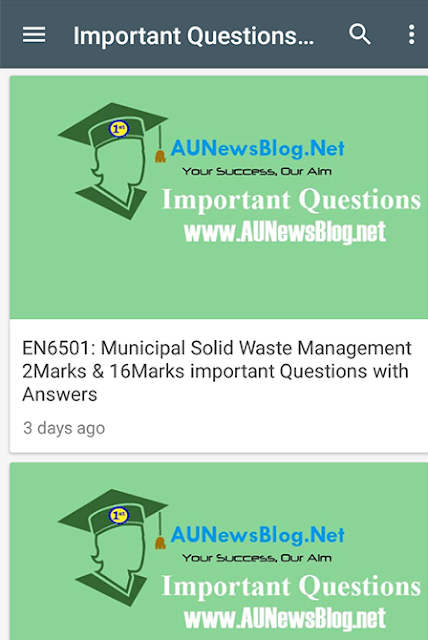 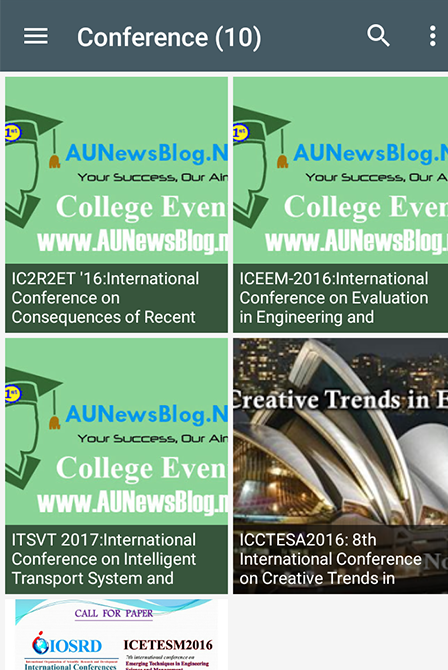 AUNewsBlog always works for students success. 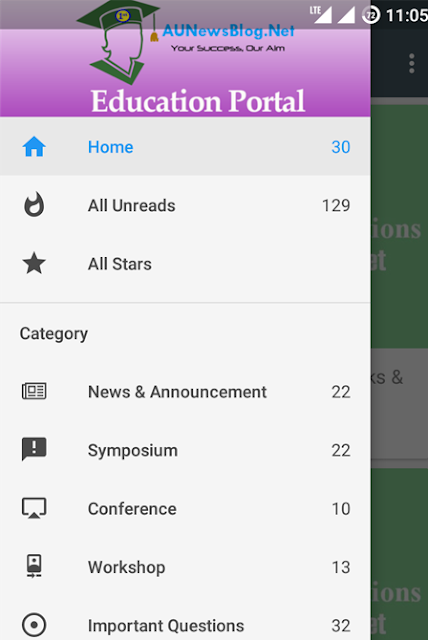 Please support us and Share this app with your friends.